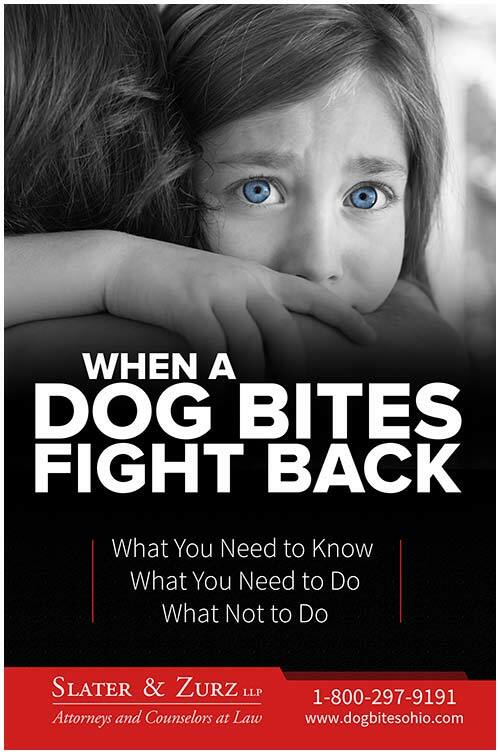 In Chapter 2, we discussed specific Ohio laws for dog bites. In Chapter 6, we discussed specific Ohio laws for dogs labeled as dangerous and vicious. The laws covered in these chapters hold a dog’s owner, harborer or keeper strictly liable for the injuries and damages caused by their dog. The term “strictly liable” means the dog’s owner, harborer or keeper is liable regardless of whether or not they did anything wrong. You simply need to prove their dog attacked and the attacked caused you injuries or damages. In addition to strict liability, there is another basis of liability to hold a dog’s owner, harborer or keeper responsible for injuries and damages. In Ohio, the dog’s owner, harborer or keeper can also be held liable under common law negligence. The defendant (dog’s owner, harborer or keeper) owned or harbored the dog. The defendant knew of the dog’s viciousness. The dog was kept in a negligent manner after the defendant knew of the dog’s viciousness. 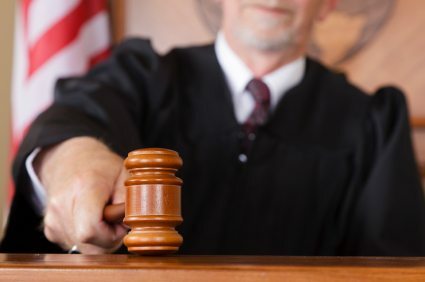 With common law actions, punitive damages may be awarded. This means compensation can be sought in excess of actual damages.